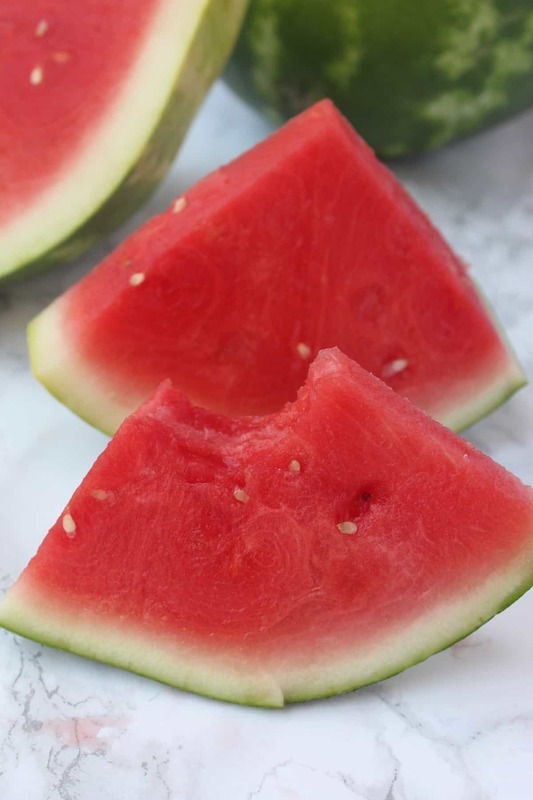 All the information you need to know about watermelon – from did you know facts, nutritional and medicinal benefits, and buying and storing. This months in-season food feature is all about watermelon! 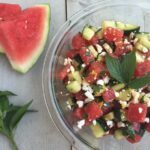 A summertime staple, watermelon is low calorie, high volume, filling, thirst quenching, and provides great nutritional benefits, what is not to like? This melon is technically a vegetable and a member of the gourd family and is more closely related to a cucumber than a cantaloupe. 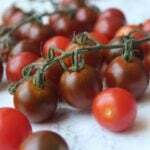 Some new varieties have yellow flesh instead of red, and some, due to genetic engineering, are seedless. Their weight can range from under 1 pound to over 10 pounds. Watermelons only have half the sugar of an apple, but taste much sweeter since that is the main taste producing element. Watermelon seeds can be seasoned, toasted, and eaten as a snack just like pumpkin seeds. You can also pickle the rind. 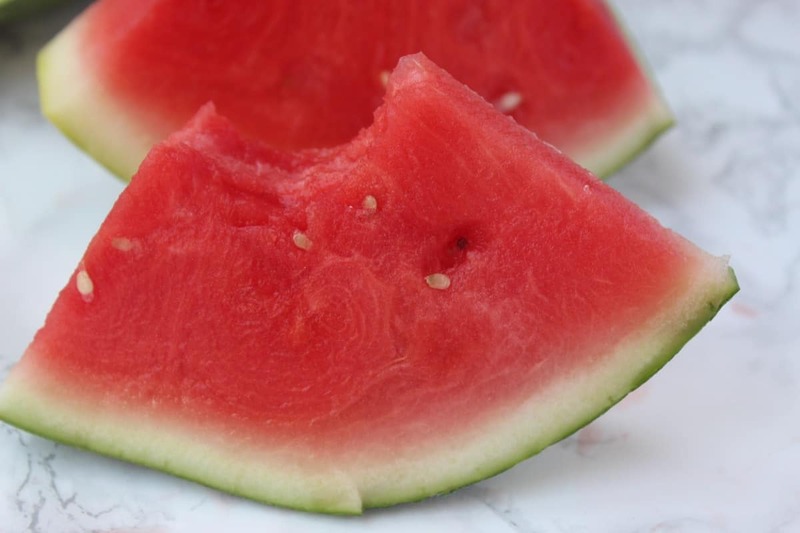 Watermelon is 92% water and thus considered a high-volume food. This means that it takes up a lot of space for not a lot of calories. 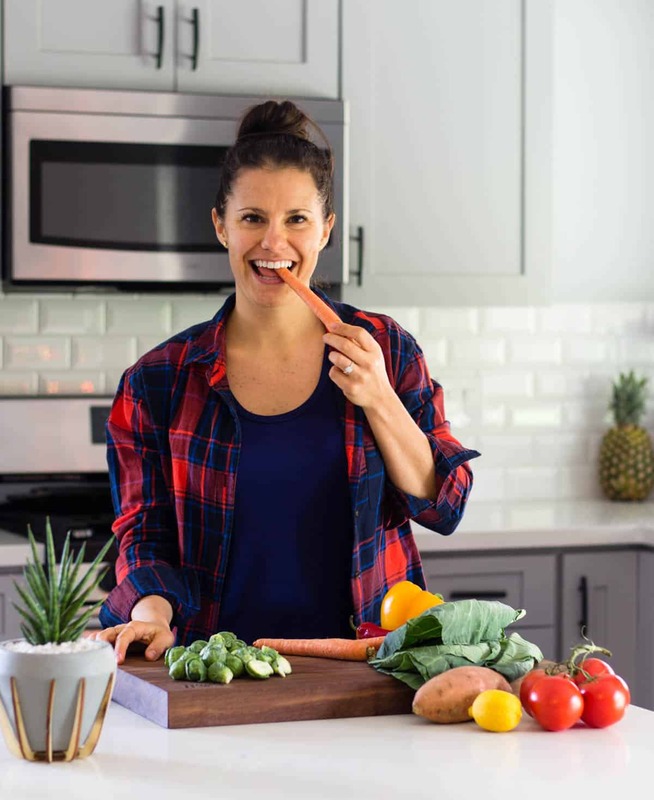 This is one of your best allies when trying to lose weight. 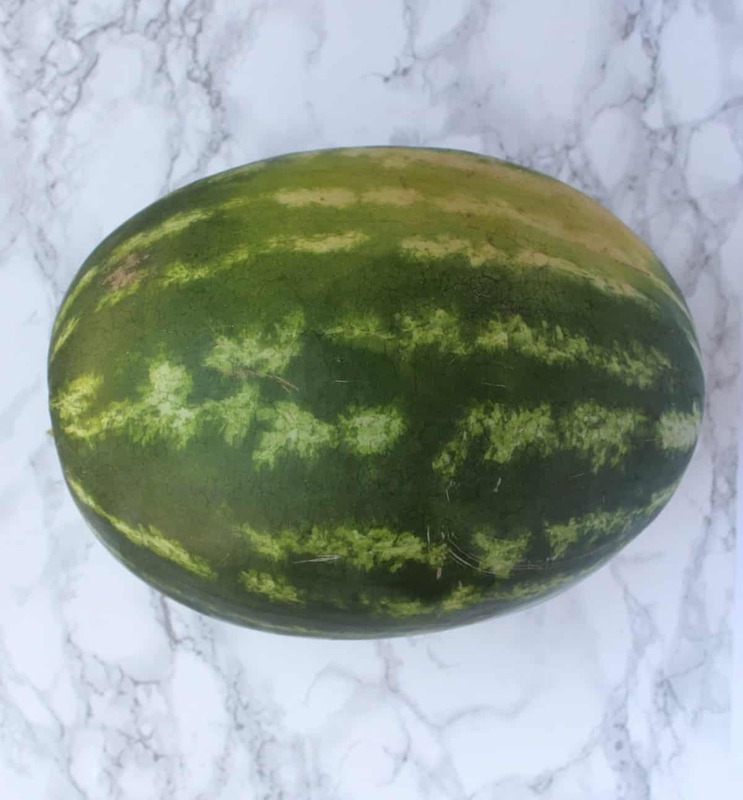 This melon is also a great source of a carotenoid called lycopene, which supports healthy vision and has been shown to be associated with lower rates of prostate and other cancers. 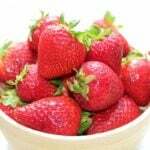 It also contains vitamins A and C, potassium, and beta-carotene. 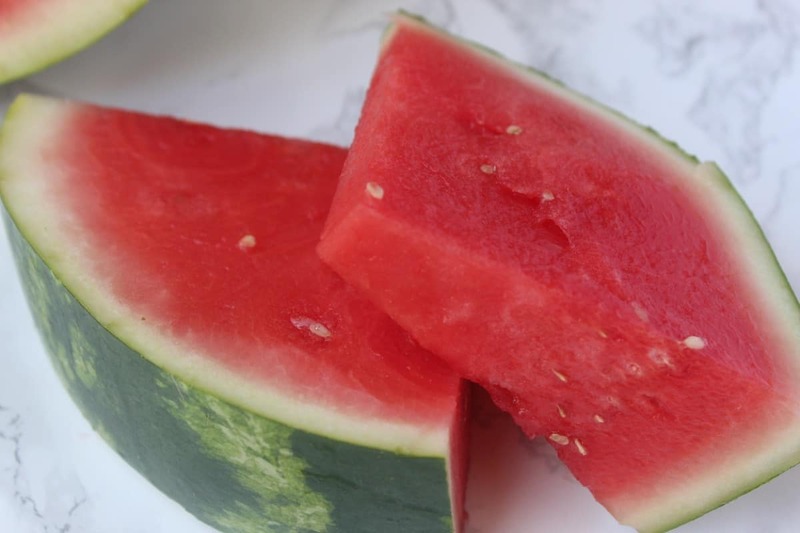 Watermelon also helps treat the bladder, heart, and stomach, and relieves thirst, mental depression, and edema. If picking from a vine, as the melon ripens, the white spots where it rests on the ground turn yellow and indicate its maturity. Looks for a dry, brown stem, rounded ends, and a smooth rind that is neither skinny nor dull. 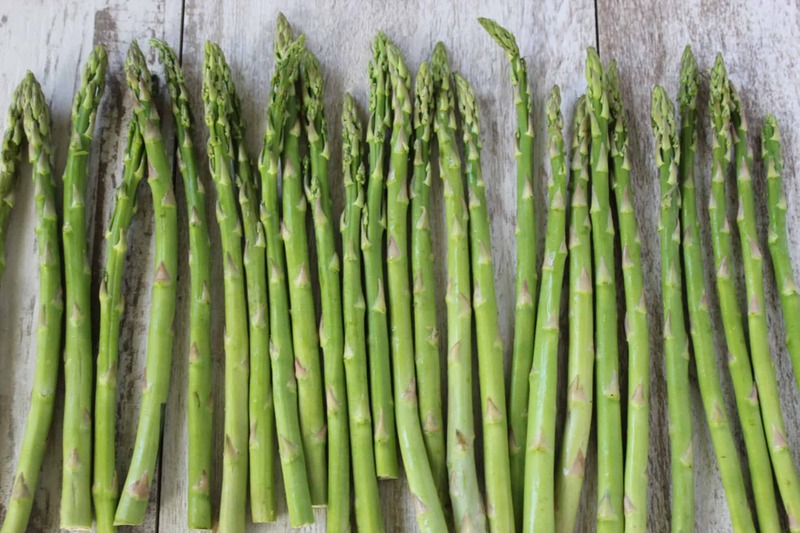 Pick ones that are heavy for its size and symmetrical in shape. If it sounds hollow with a slight ring when you knock on it, it is ripe. Once your melon is ripe, the best bet is to use it in salads, smoothies, juice, or just plain by itself. Since it is such high water content, it doesn’t stand up to cooking or mincing. Large chucks are best.